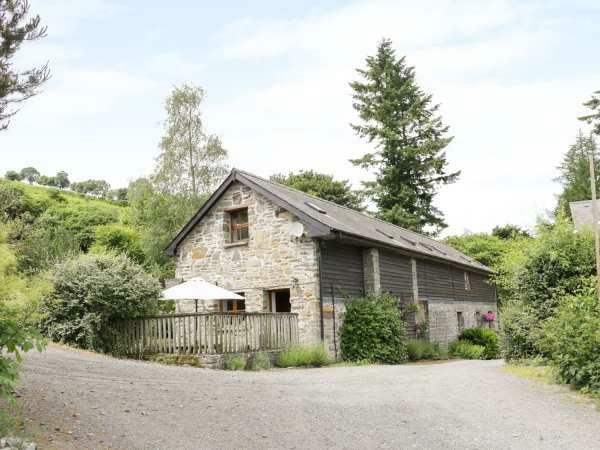 The holiday cottage of "Tractor Shed" can be found in Felindre near Knighton in Powys. Sleeping 4 people in 2 bedrooms. The bedrooms are made up of: Two bedrooms: 1 x super king-size double (zip/link, can be twin on request), 1 x twin. Shower room with shower, basin and WC. Ground floor bathroom with corner spa bath, basin and WC. Kitchen with dining area. Sitting room with electric stove. As Tractor Shed sleeps 4 people, it is perfectly sized for a family holiday. These are the reviews for Tractor Shed. There are 5 reviews.
. Sykes made everything so easy as did our hosts. Nothing was too much trouble for our hosts, they even helped us when we were being total numpties trying to light the hot tub fire and when we forgot to take milk! A holiday cottage/experience I cannot recommend enough ... A wonderful way to spend Christmas 2018. It was lovely to see the horse masterclass taking place. The hot tub was the highlight of the holiday and we have already recommended this property to several friends and hope to visit again. 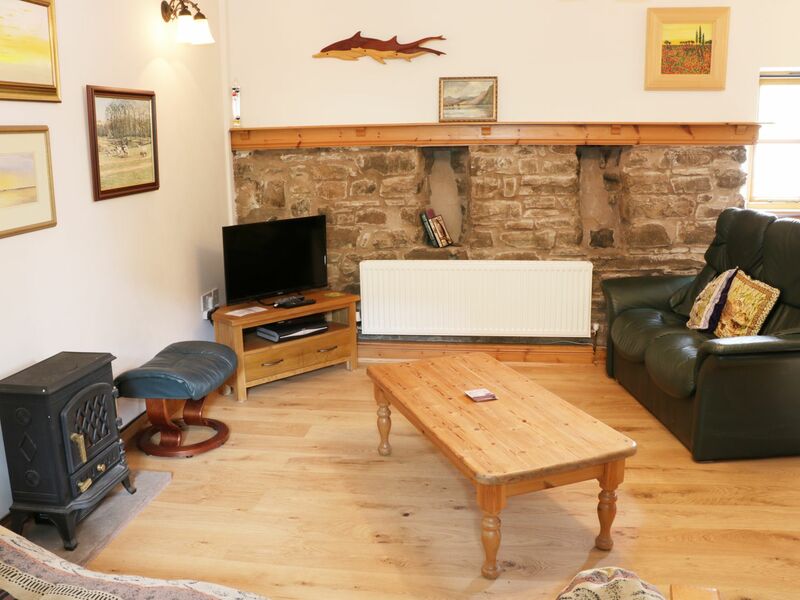 If you're looking for other cottages around Tractor Shed, we've got some cottages below which may take your liking. There are 93 cottages within 10 miles of Tractor Shed - and they have reviews too.